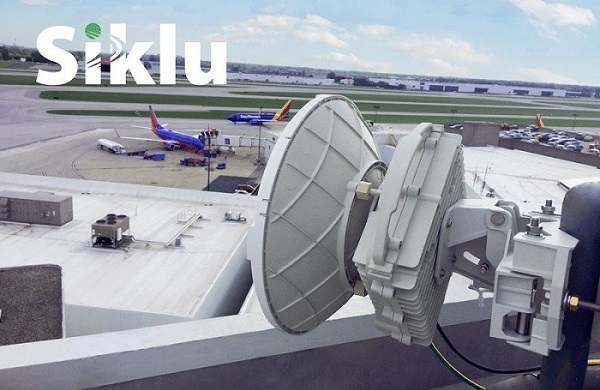 Siklu has announced that the John Glenn Columbus International Airport in Columbus, Ohio, has deployed their mmWave radios for providing wireless connectivity to a remote building and the airport runway for the purposes of local area network connectivity (LAN, internet, VOIP). 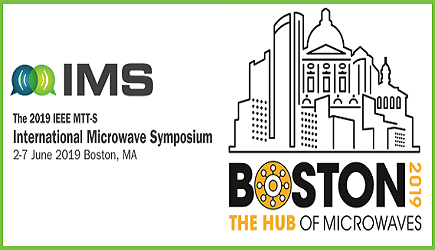 Convergint Technologies, served as the systems integrator for the project and proposed a Siklu mmWave wireless fiber solution. The company installed two point to point EH-1200FX 70/80GHz Gigabit radios. Transmitting high bandwidth information across security networks, the radios provide interference-free connectivity with 99.999% availability, leveraging narrow beams which are immune to heavy Wi-Fi signals within the airport. Simple to install, the radios can stream many different applications, including HD and 4K video cameras and other IoT sensors. The radios were tested in heavy rain and found to work perfectly with no degradation to performance. The installation at John Glenn Columbus International Airport took only two days to complete, according to Mazen Moghannan, Account Executive from Convergint Technologies, a relatively simple process even though it was their first time installing Siklu radios. Siklu's End-to-End solution will be showcased at ISC West, Las Vegas, April 11 - 13.